Helping you get your great ideas into the world! Have you visited the new office on the 2nd floor of the Library yet? 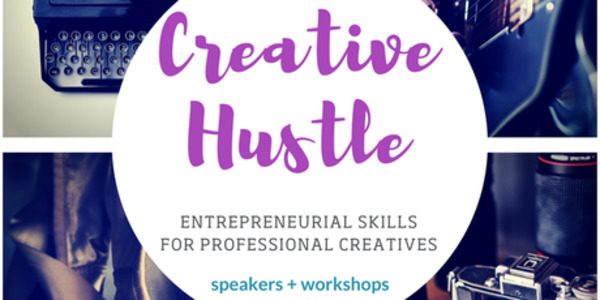 CREATIVE HUSTLE: info session Thursday! Do you have what it takes to succeed at your art (whatever it is)? 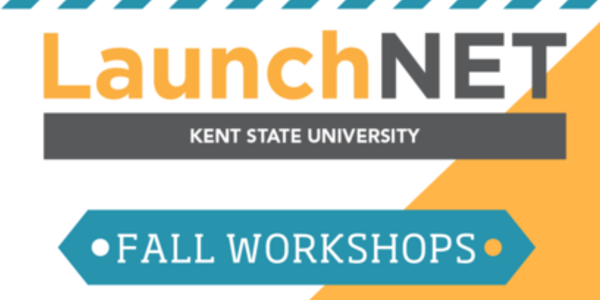 Join LaunchNET & the College of the Arts for a series of workshops & speaker panels designed for all creative majors (art, design, dance, theatre, music, fashion, writing, etc.) & anyone interested in making money as an artist. 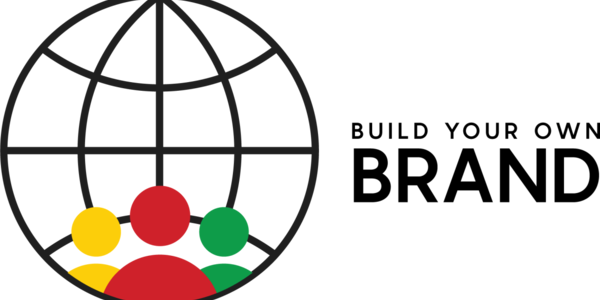 Build Your Own Brand: Deadline EXTENDED! LaunchNET's Build Your Own Brand is now accepting applications for a five-week entrepreneurial workshop series. 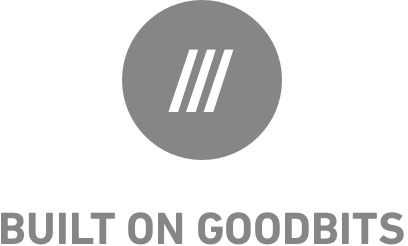 After applying, a select number of Kent State University students and alumni will be invited to participate in this cohort designed to assist in developing aspiring, underrepresented minority entrepreneurs into confident leaders with memorable brands. At the end of the cohort, participants will present their business idea for a chance to win up to $1000. Calling ALL majors and interests! 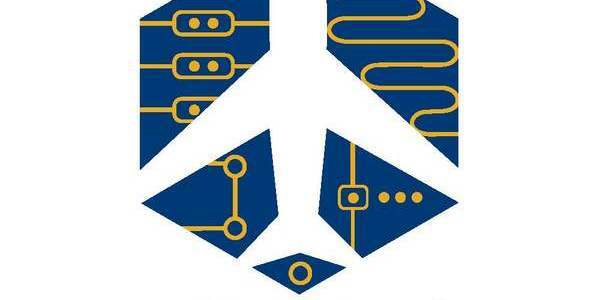 Prototype & pitch your flight ideas for the chance at $10,000! Come and have fun, meet cool people, get fed for the weekend, and bring home some cash and prizes! 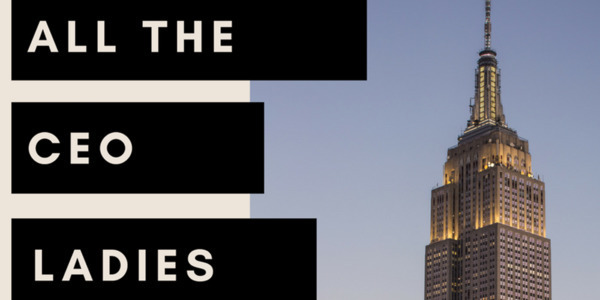 Imagine walking into an elevator and finding yourself face-to-face with a Venture Capitalist or CEO. 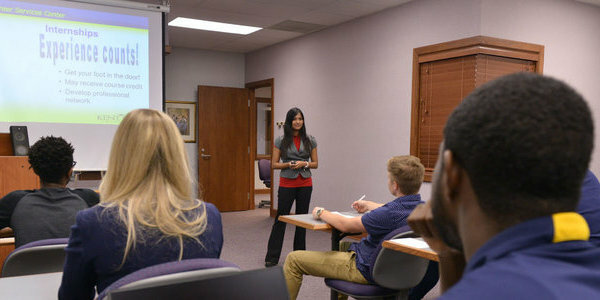 Do you have what it takes to pitch your business or professional skills before they reach their stop? 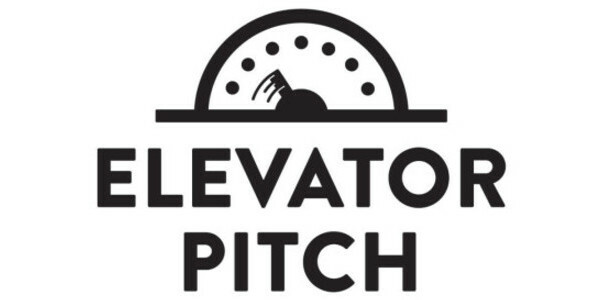 Give it a shot in LaunchNET's 4th annual Elevator Pitch competition. $1,000 in prizes including best business pitch and best personal pitch! 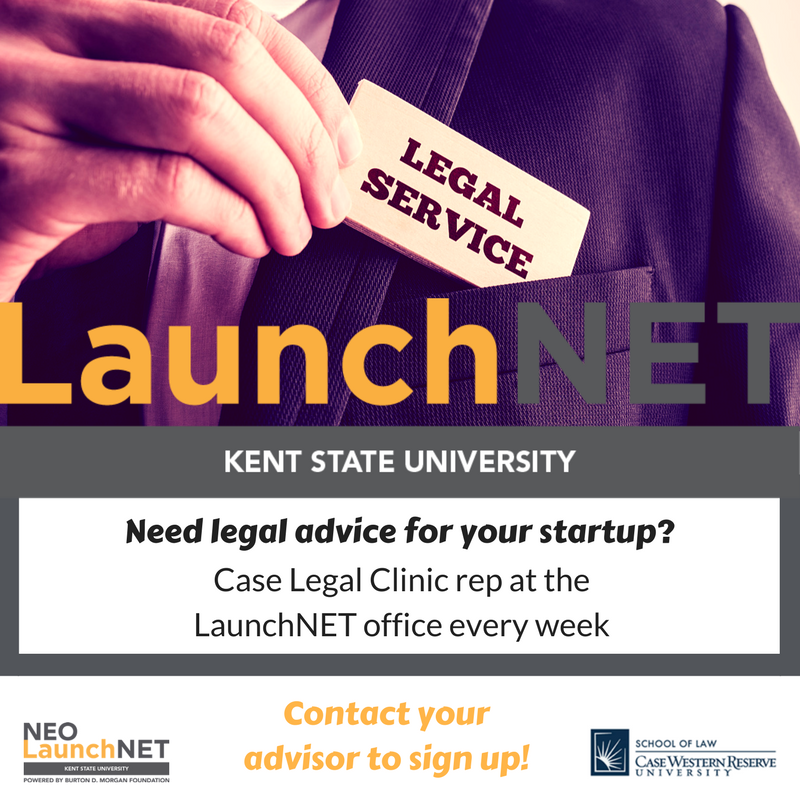 Plan your entire business in four easy steps as you apply LaunchNET’s version of the Business Model Canvas to your own idea! 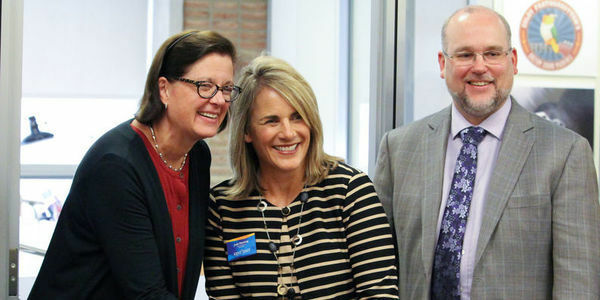 While LaunchNET celebrated its move from the Student Center to the University Library with a ribbon-cutting ceremony Friday, a number of clients were on hand to exhibit their companies and talk to faculty, staff, and community members interested in innovation at Kent State. Learn some coding, help out a team, meet a tech expert! Become an expert in Digital Media & Marketing (and support a fellow entrepreneur)- apply to become a Vlipsy Producer. The Burton D. Morgan Foundation, Global Cleveland and the Health Tech Corridor are co-hosting an International Student Pitch Showcase November 1. The companies selected to participate in the four-month program will receive a $100,000 investment and the potential for follow-on funding from ERA’s Fund. Click here for more program details. Join us Saturday, October 14th at Hyland’s Global Headquarters to hear from female IT front-runners who have paved the way in technology. This event will provide you with insight into a day in the life of IT professionals and using computational thinking in your everyday life.